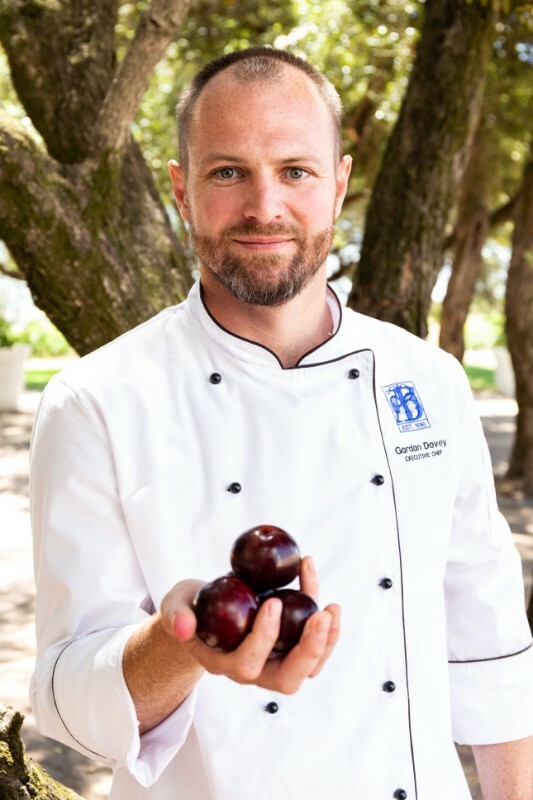 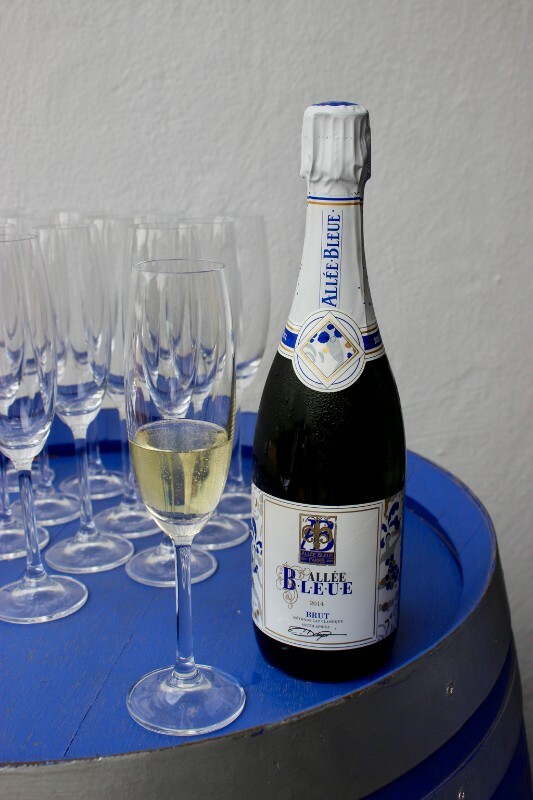 Last week I was invited to join a group of media who were lucky enough to enjoy an exciting new event being hosted this May Day by Allée Bleue near Franschhoek. 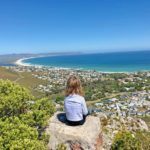 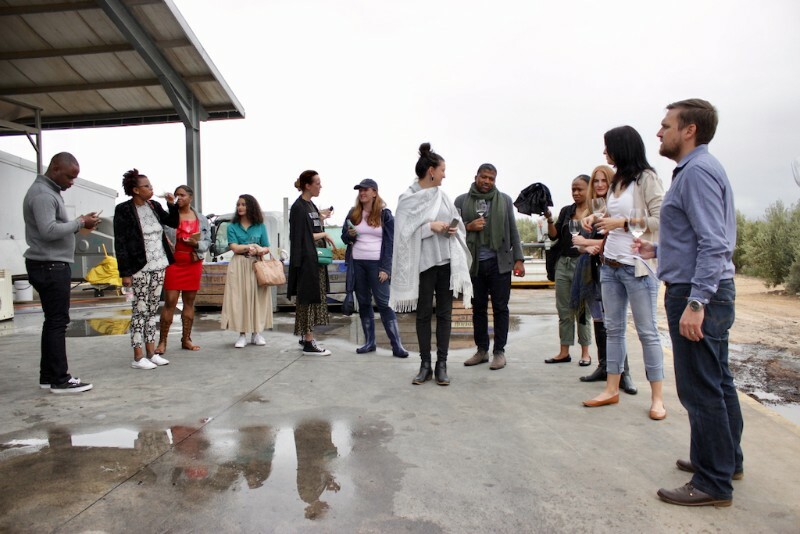 The #MayDayMeander will be taking place on Wednesday, 1 May 2019 and I got a sneak peek at what visitors can expect…. 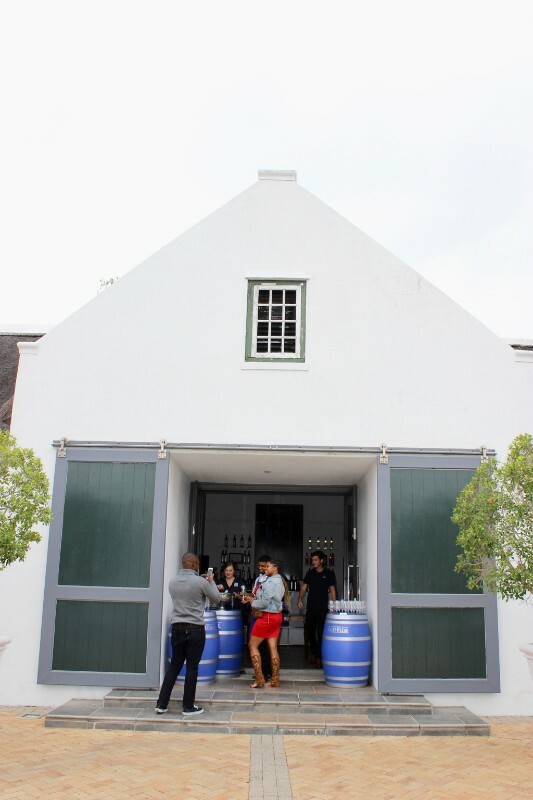 On my previous visits to Allée Bleue I was fortunate to enjoy a tour of their herb growing facility and a lazy lunch under the oaks with a “chicnic” basket for the family… This beautiful estate is surely worth exploring more and this time around I got to do just that as I joined a group for a meander around the property – moving at a leisurely pace from one station to the next…. 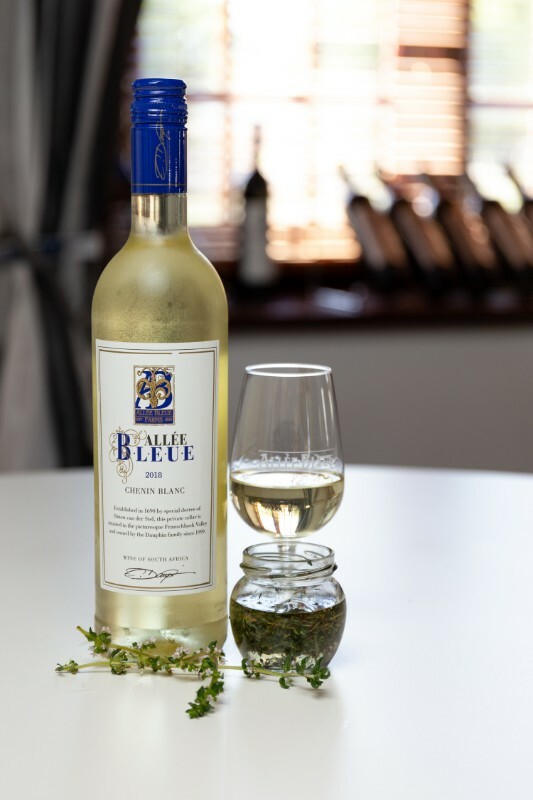 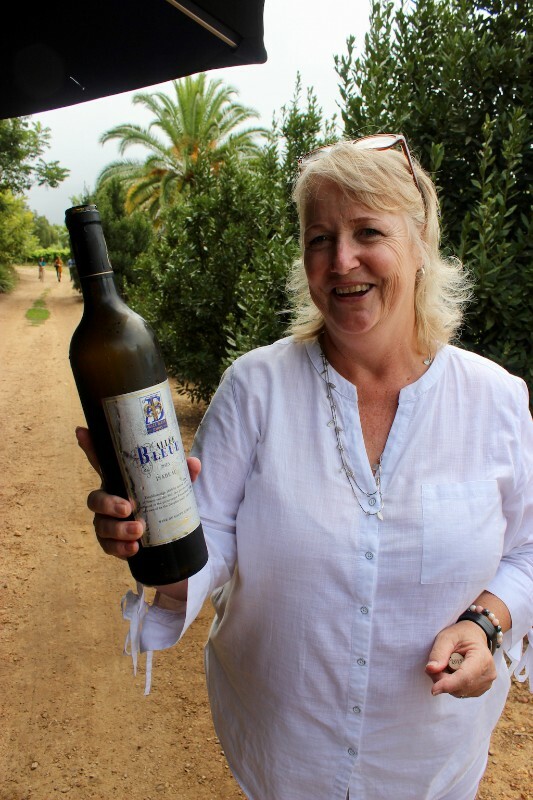 sampling the best that Allée Bleue has to offer along the way… and considering they are a wine estate, fruit farm, herb supplier and olive producer there was plenty to enjoy! 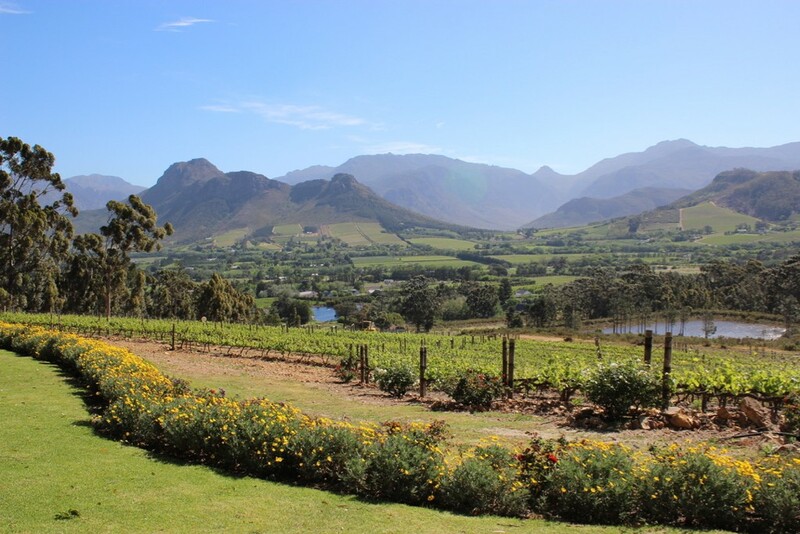 This year on 1 May (a public holiday) you too can round up a group of friends or family and enjoy an hour-long walk around the estate. 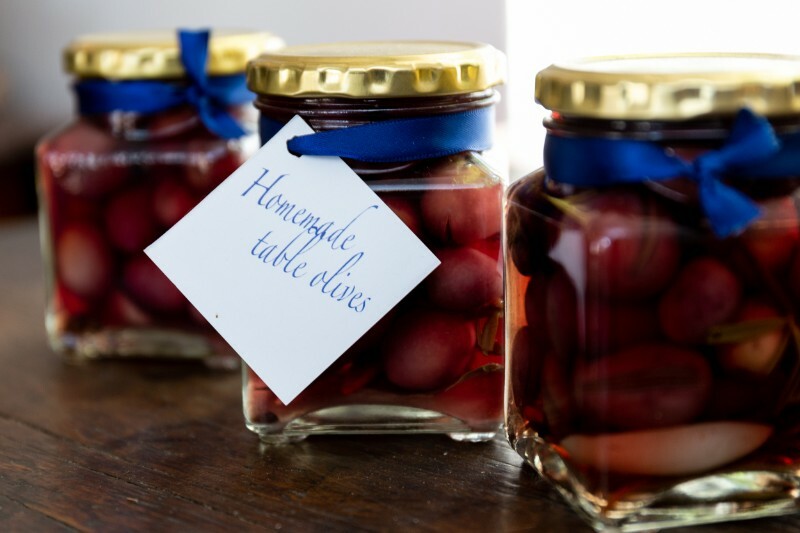 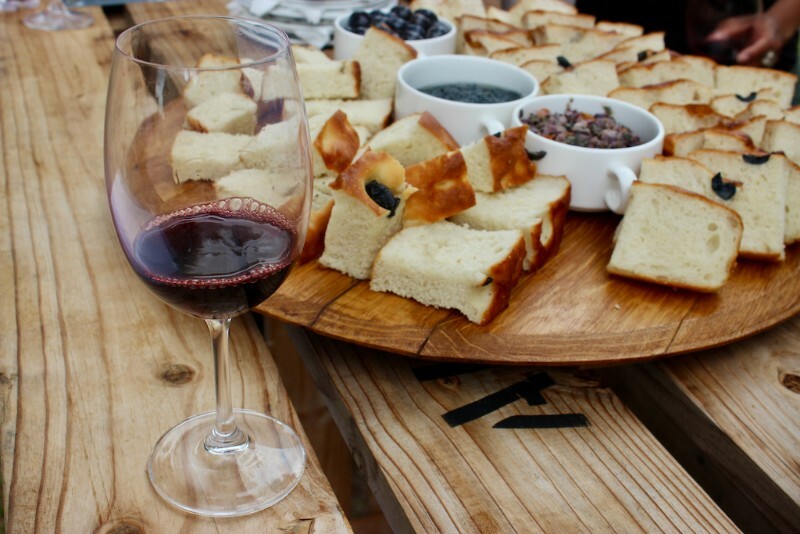 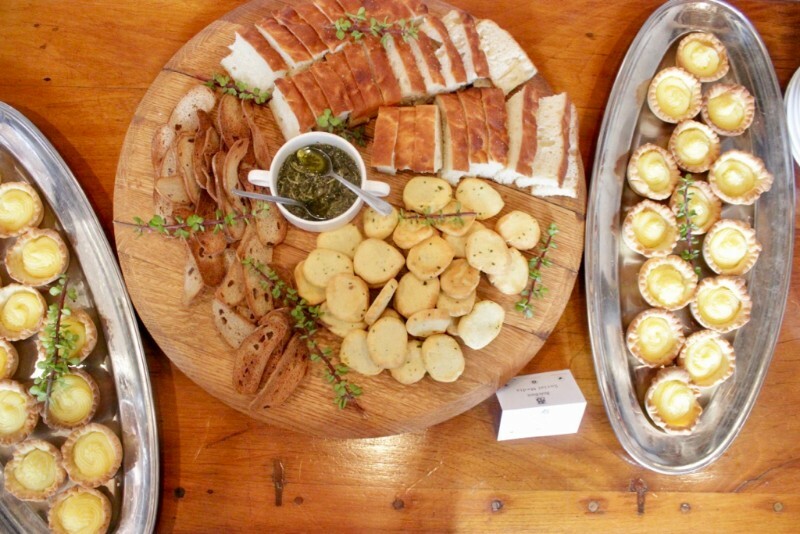 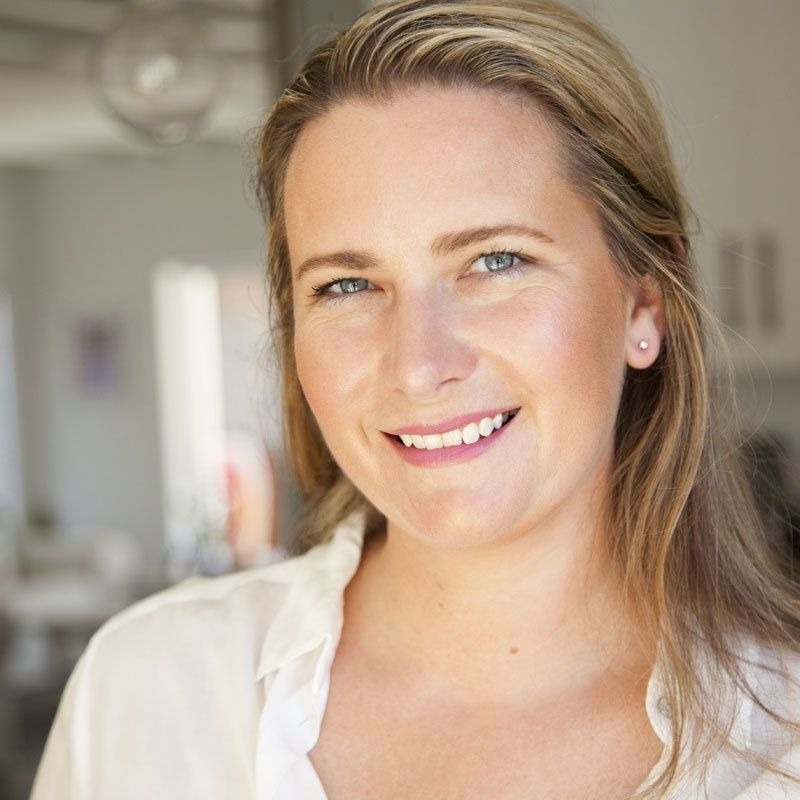 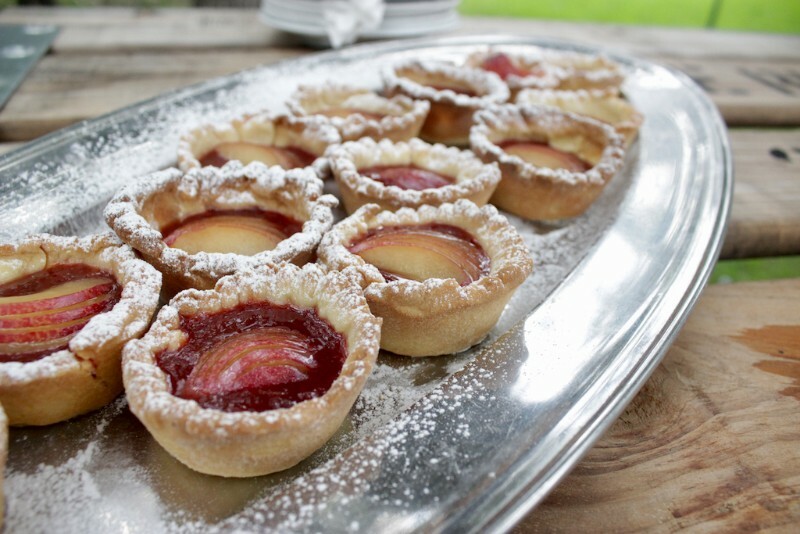 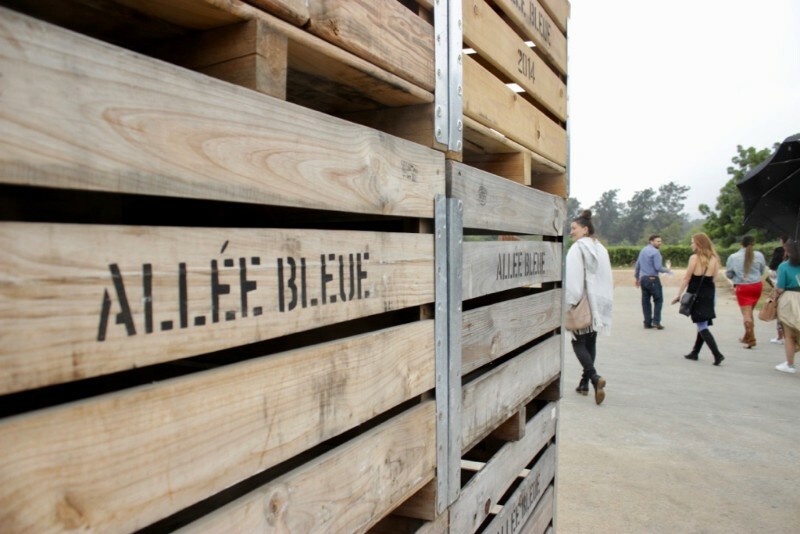 The route includes stops, hosted by experts, where you can learn more about the delicious side of Allée Bleue with input about their wine, fruit, herbs and olive production – along with a few delicious bites to taste as you go! 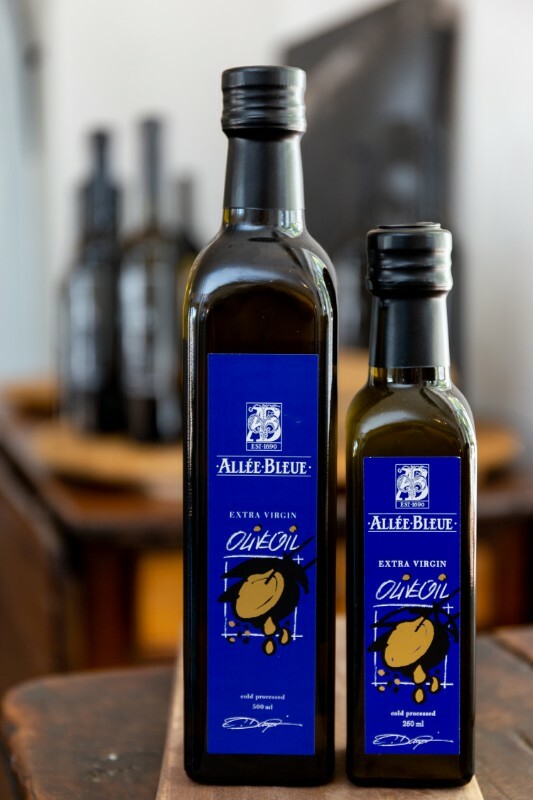 What I discovered while enjoying this unique way to experience farm life was that Allée Bleue certainly has much more to offer than I initially expected! 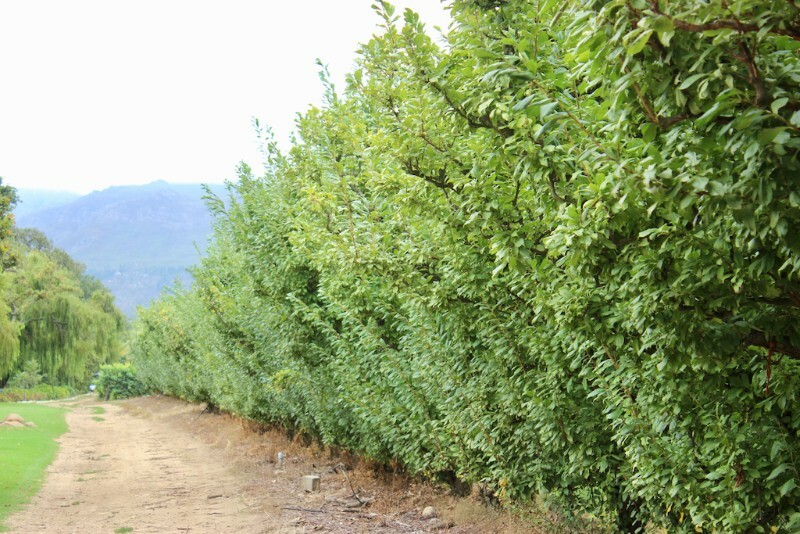 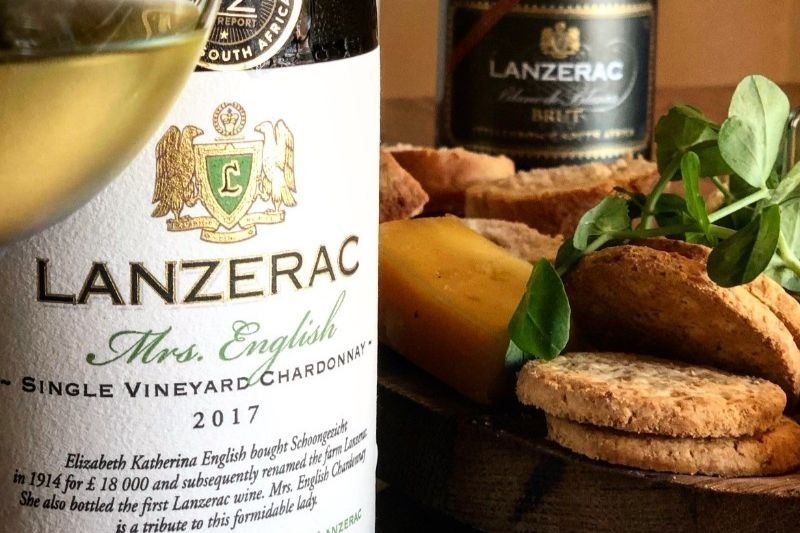 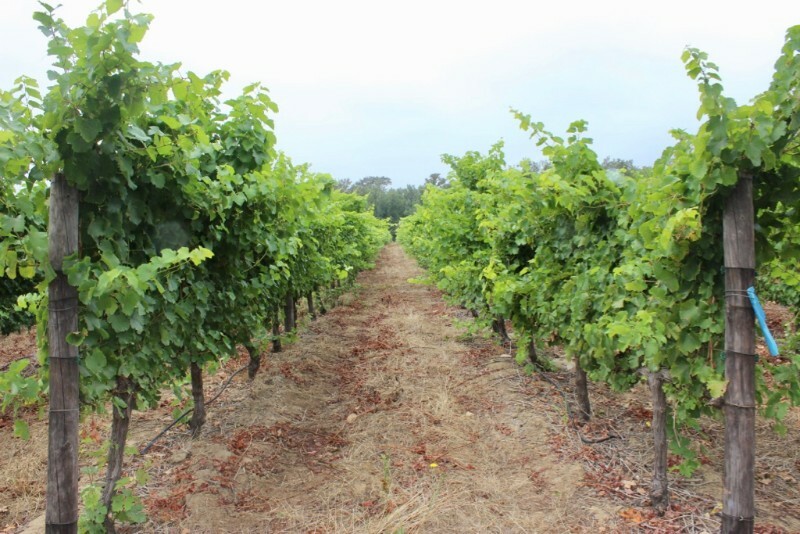 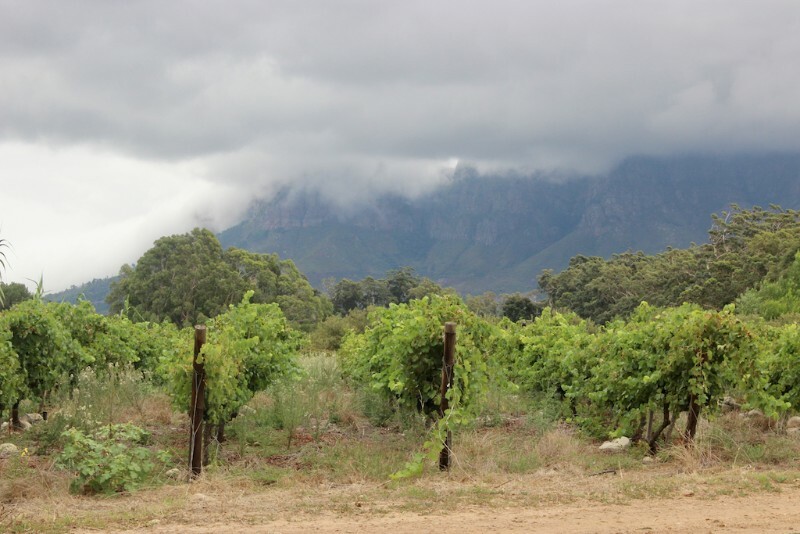 Not only is it a thriving wine farm producing award-winning wines, it is also renowned for its wide variety of fruit and fresh herbs grown – mostly likely the ones you see on the shelves of your favourite supermarket! 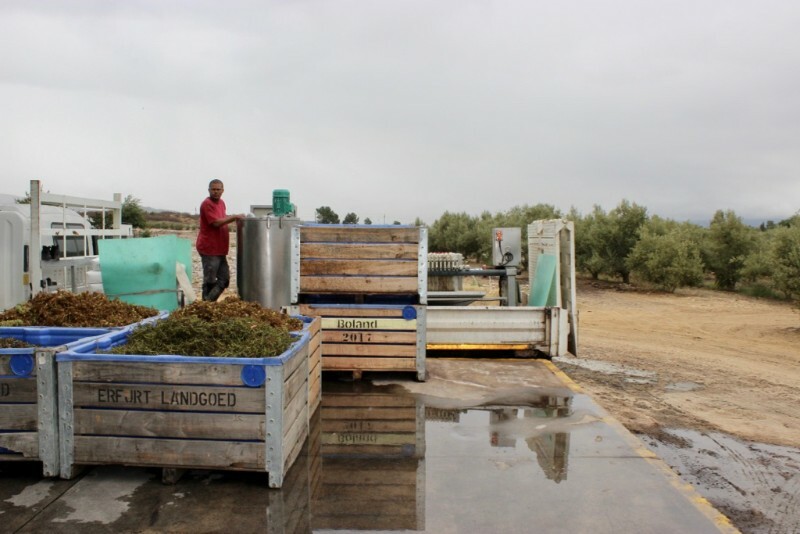 They also produce outstanding mission olives and cold-pressed, extra virgin olive oil. 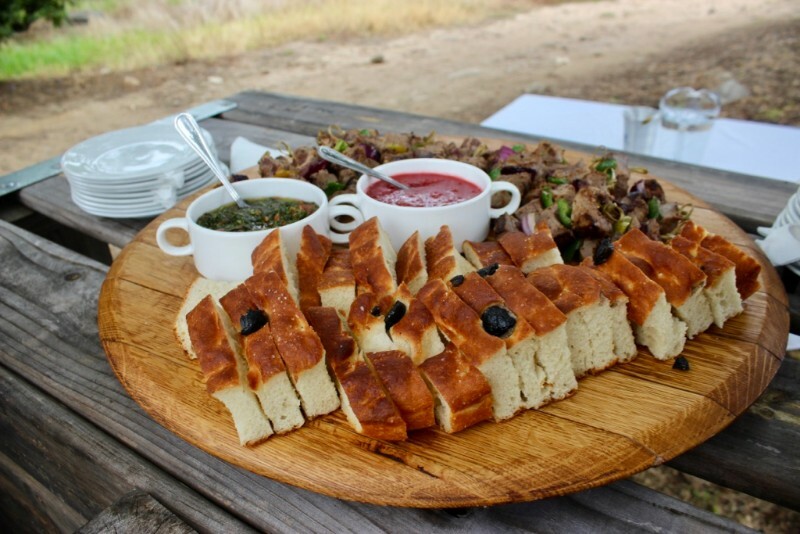 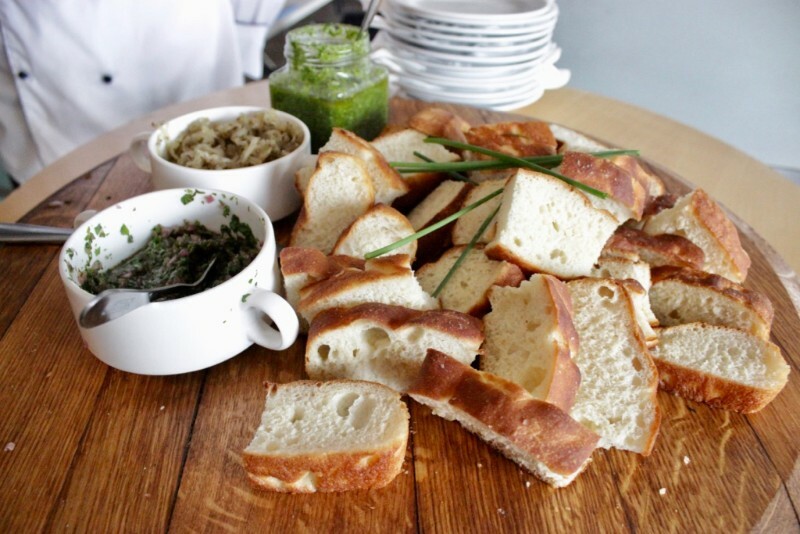 It was a treat indeed to sample these along with delicious fresh bread and amazing herb relishes prepared by Executive Chef, Gordon Dovey. 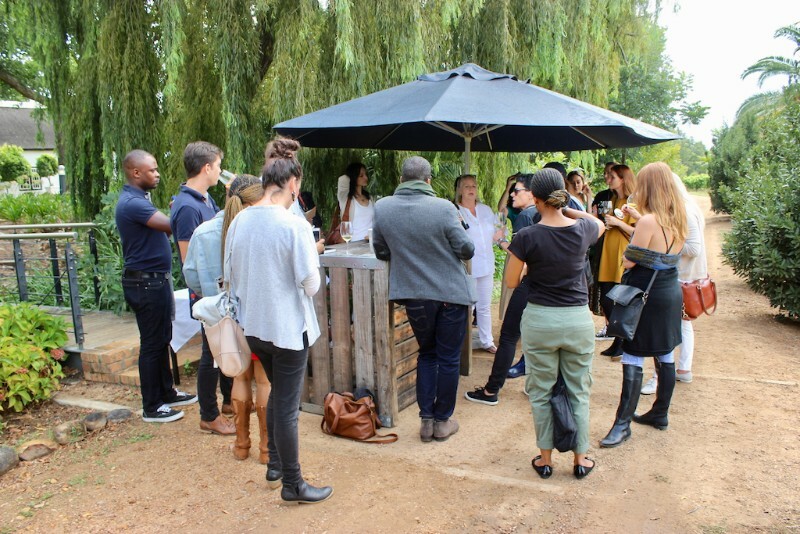 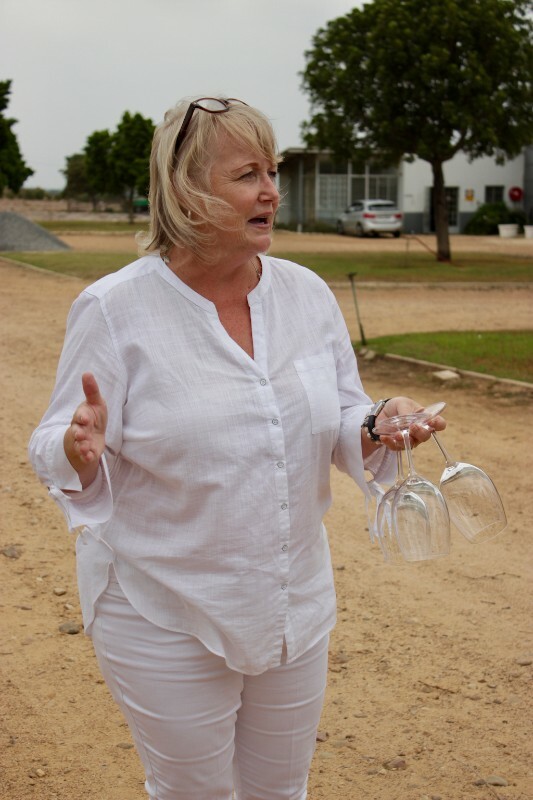 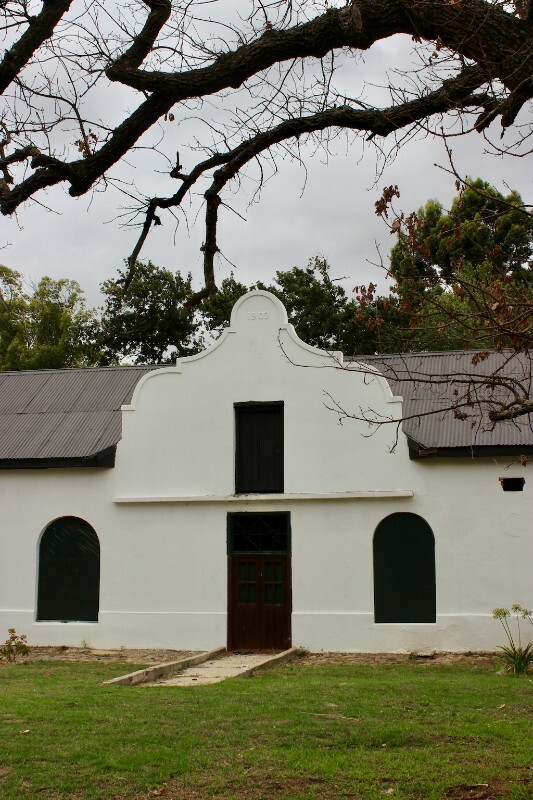 Our group had great fun discovering hidden corners of the estate and learning as we went and it certainly proved to be a really different way to enjoy a wine farm…. 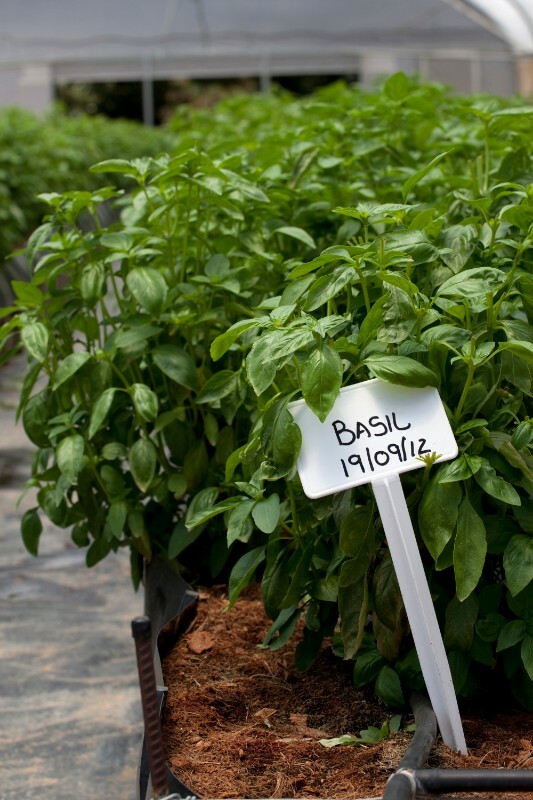 appreciating all the aspects that go on behind-the-scenes. 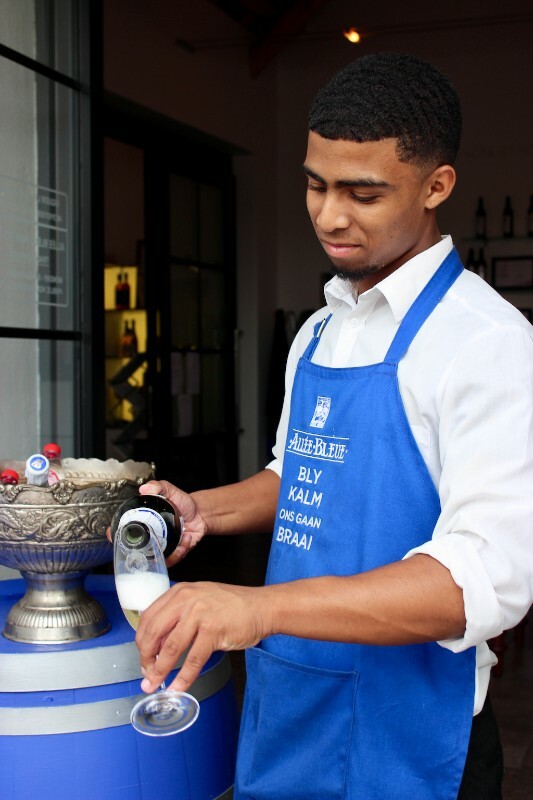 The May Day Meander day start will start at 10h00 in the Allée Bleue tasting room where guests will enjoy a welcome drink, receive a briefing and a map, before setting off on their walk through some of the lesser-explored areas of the estate. 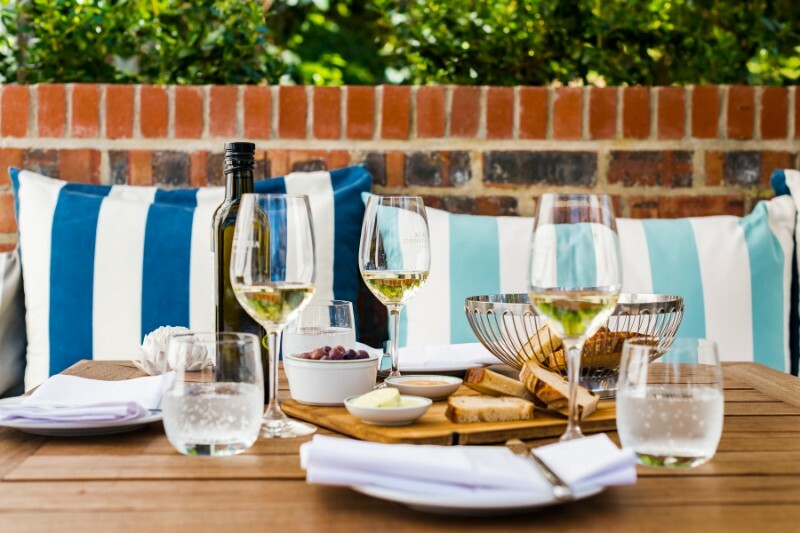 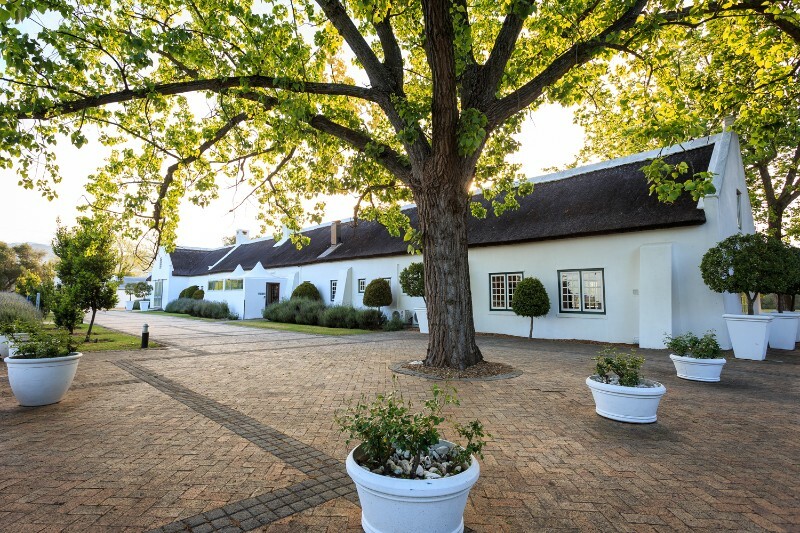 After arriving back at the main building, guests will have the option of sharing a cheese and charcuterie platter at the tasting room, a “Chicnic” picnic basket, served at a garden table under an ancient oak tree or a “Picnic-on-the-go” basket, to be enjoyed on the lawns of the beautifully manicured gardens. 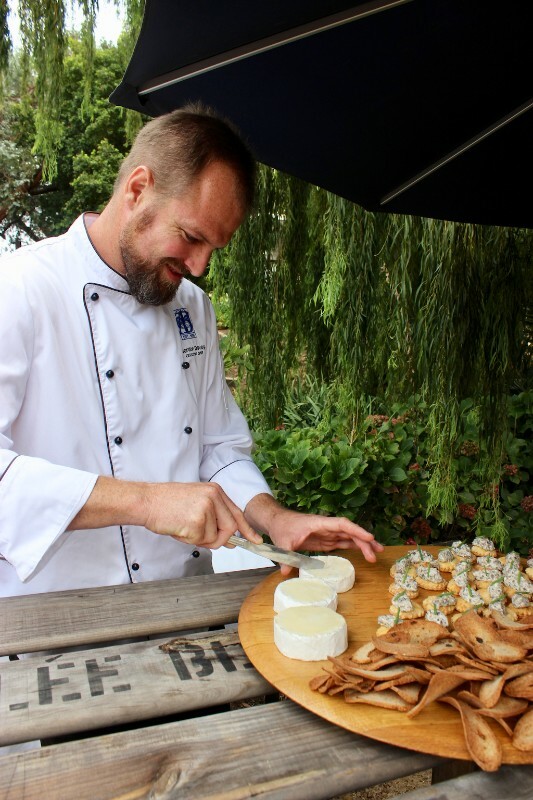 The picnic baskets are for two guests sharing and showcase the delicious produce available fresh from the estate’s soil with a particular focus on Allée Bleue’s signature herbs. 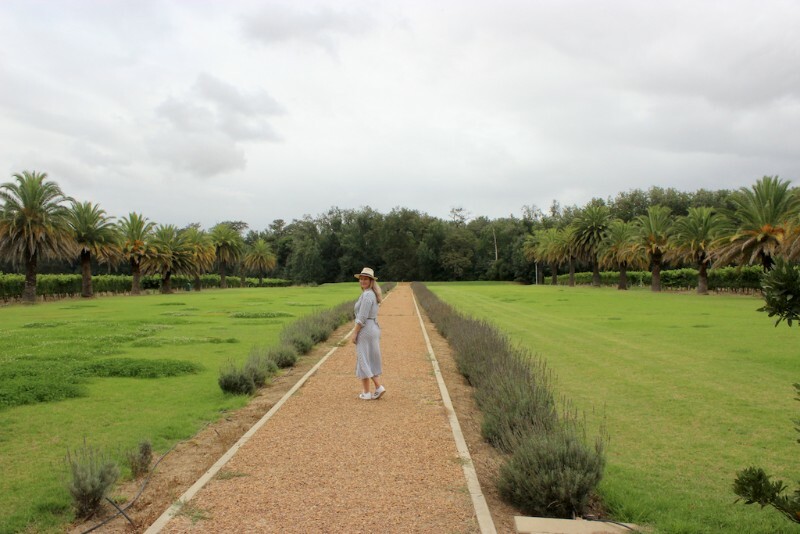 Tickets for the May Day Meander at Allée Bleue cost between R175 and R335 per adult, depending on the lunch option chosen, and R105 per child. 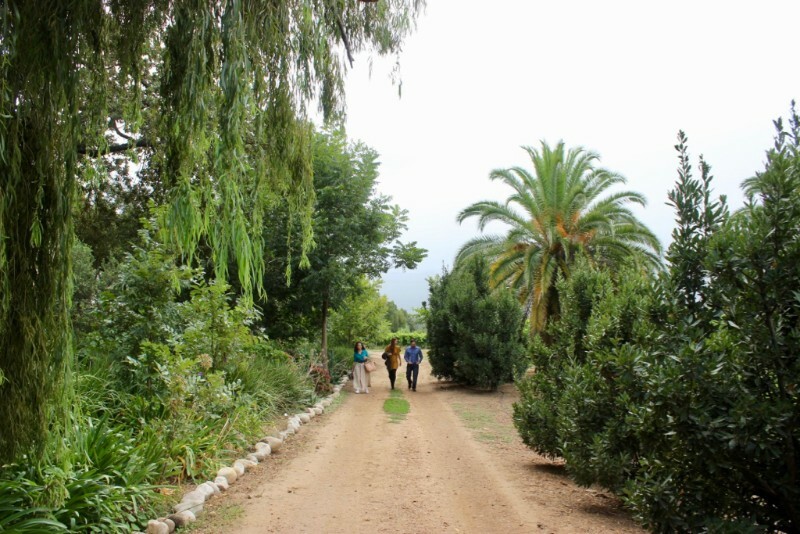 The walk is suitable for everyone and a low level of fitness is required, but it is unfortunately not wheelchair-accessible as some areas of the route are uneven due to farming activities. 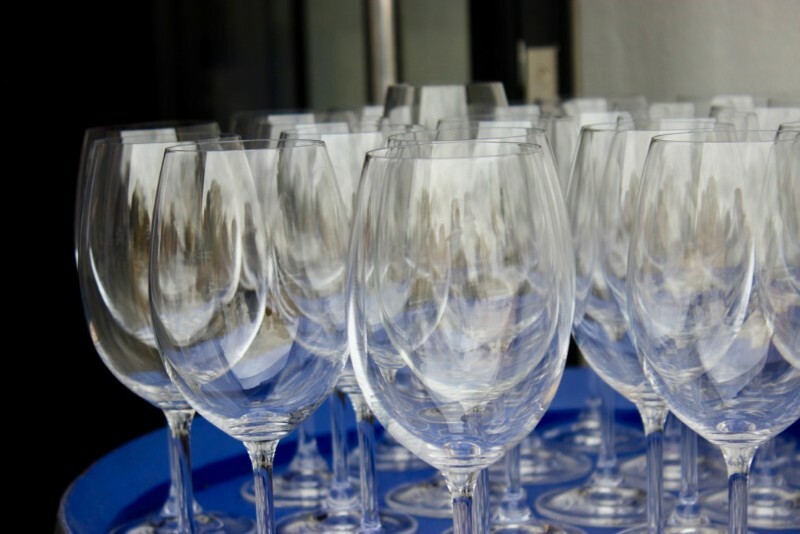 The theme for this year’s event is red and fun prizes will be awarded to the best dressed guests along with a post-meander lucky draw. 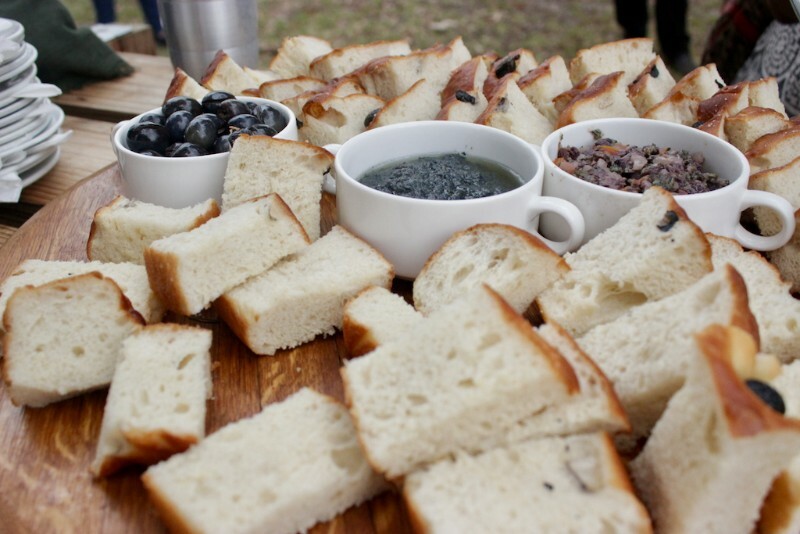 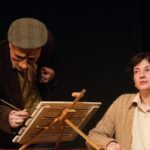 Bookings and pre-payments are essential to confirm your spot on the May Day Meander and I can highly recommend it as a fun and memorable day out. 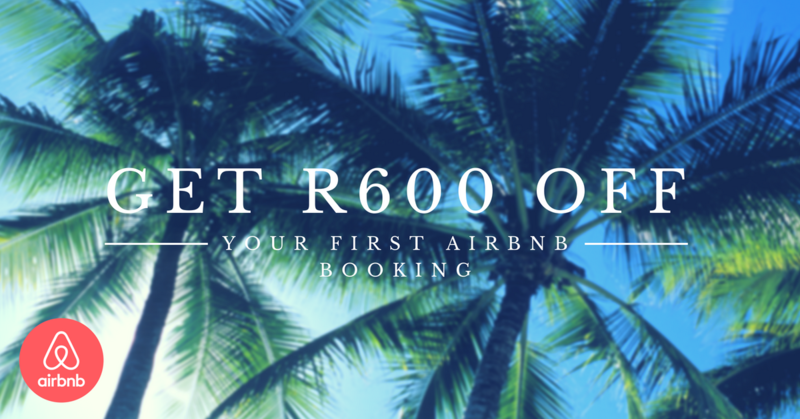 To book contact Nadia at [email protected]. 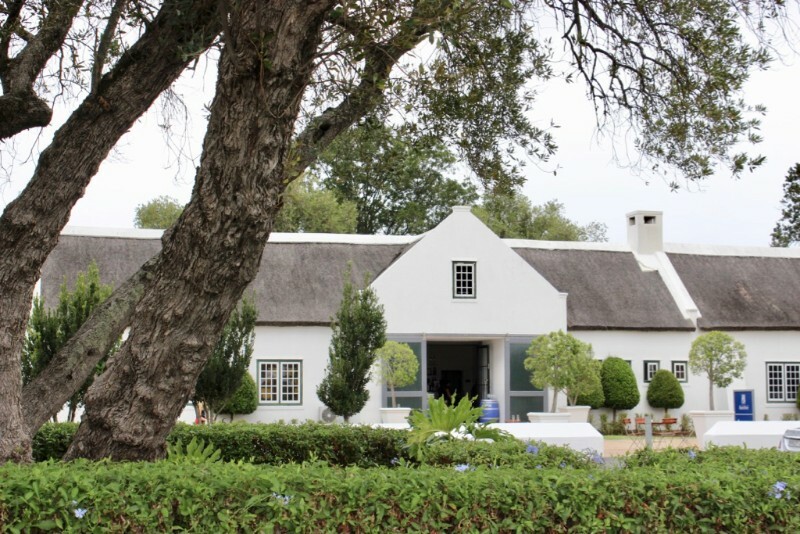 Bookings close 48 hours before the event. 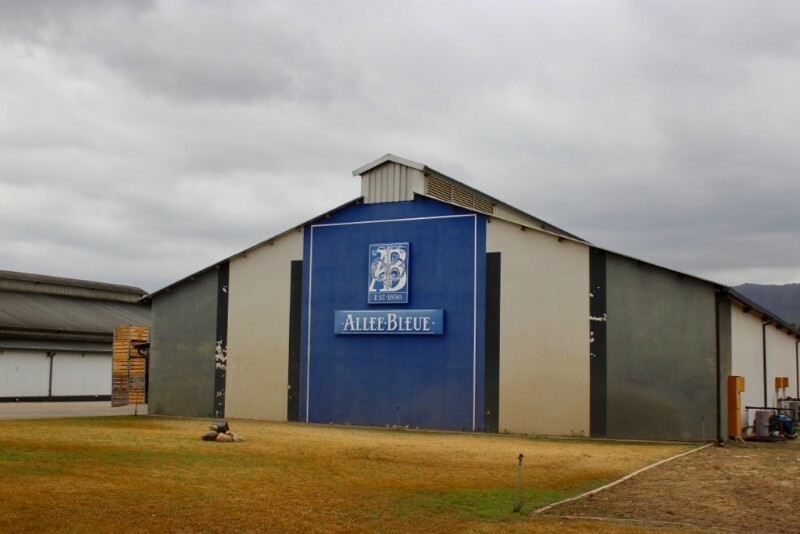 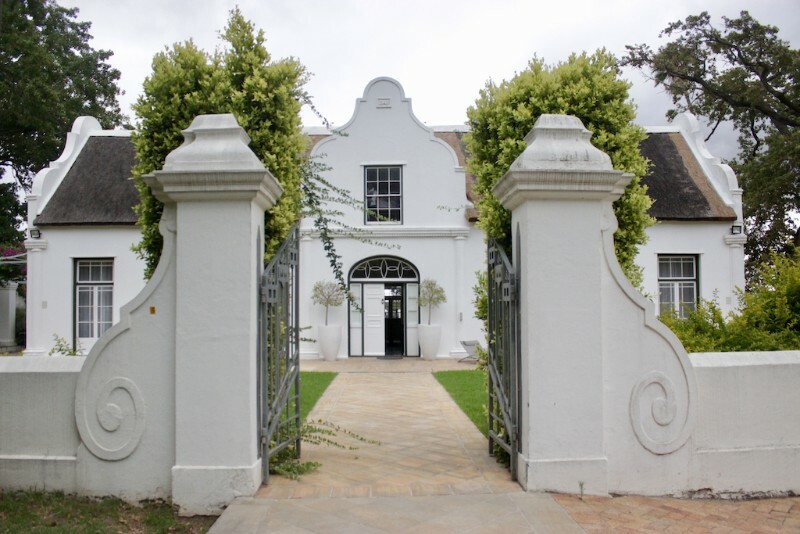 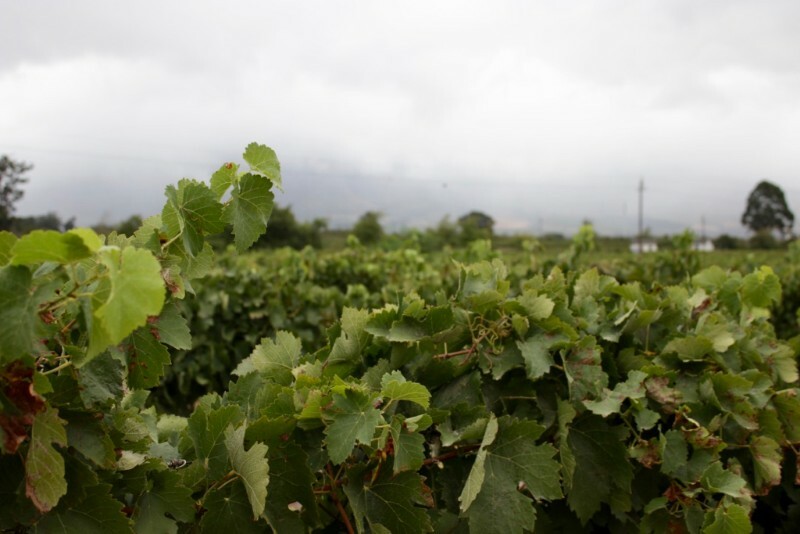 Allée Bleue Wine Estate is situated at the intersection of the R45 and R310.